Fall is here and it’s almost time to put the summer toys away and get ready for winter. In a perfect world, boxes of gear would be showing up on your doorstep, a new sled or two would be coming into the dealer and the last six months would have been filled with physical activity and fun. Unfortunately, life doesn’t always work that way. 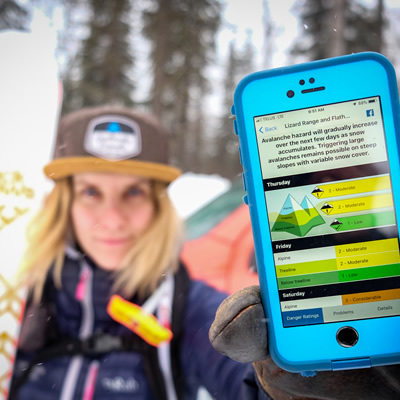 Most of us will be recycling our gear and our sled and probably have spent too much time working, saving for the winter, and chilling with a beverage in hand instead of getting a sweat on. We can fix all this if we start plugging away now. A few hours a week can make all the difference for when the snow flies and the season starts in a couple of months. In the next series of articles, we’ll be looking at a three-pronged approach of maintenance, gear check and physical preparation. Sledding is a sport that relies on mechanically moving parts. Sure, there are a lot of gear heads out there who like tinkering but the majority probably fall into the ride-it-hard-and-put-it-away-wet category. 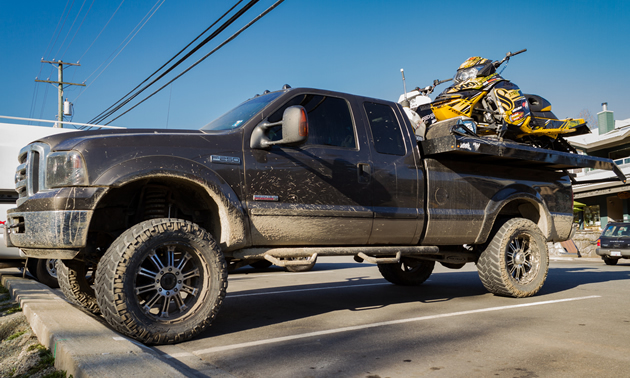 If you don’t have a mechanical inclination at all, the best bet is to take your truck in for a checkup and drop the sled off at your local shop for a tune, but if you don’t mind spinning a wrench, then most prep can be done in the comfort of your own garage or driveway. Few of us live where it’s just a matter of lifting the garage door and riding out, which means most of us rely on a truck and deck or trailer to haul our machines to the trailhead. At the minimum, we should be making sure that all grease points on the truck are lubed up and a fresh oil change is done (no need to waste riding time on this once the season starts). To go a little further, you can check the suspension. Is it wallowing when you hit a bump? Maybe it’s time for some new shocks. If you run airbags, make sure they are holding air, especially if you haven’t used them all summer. The same goes for your four-wheel drive; if you haven’t been using it, engage it in high and low and drive it up a gravel road or forest service road (not on asphalt as 4x4 needs a surface the tires can slip on). Steering is known to be rather important, so check tie-rods, control arms, drag links and ball joints. If you need help with any of these, YouTube is a great source of information. Top up your fluids, check the oil, fill ‘er with gas and you’re ready to go. If you use a sled deck, now is the time to check the welds, ensure the extensions are sliding and replace the plywood if it’s rotten. If it needs new ski glides, now is the time. It’s always difficult to predict when the first day of sledding is going to happen, so unless you use the box of your truck for work, now’s the time to load the deck into that baby . . . then there are no excuses. If a trailer is your choice of sled hauler, pull the wheels and grease the hubs, make sure it tilts or all doors open and ramps lower. 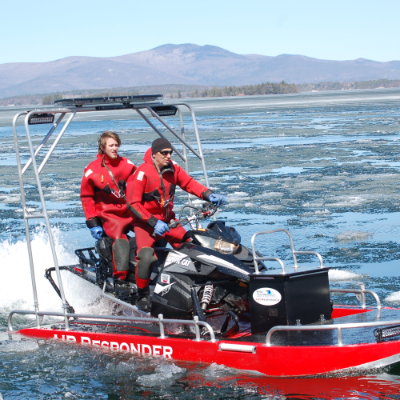 A light check and hitch check ensures your sled transportation is good to go. Next up: Preparing Your Snowmobile. Snowmobiling safety, Regina, SK Are you up for the 250 Crusade challenge? 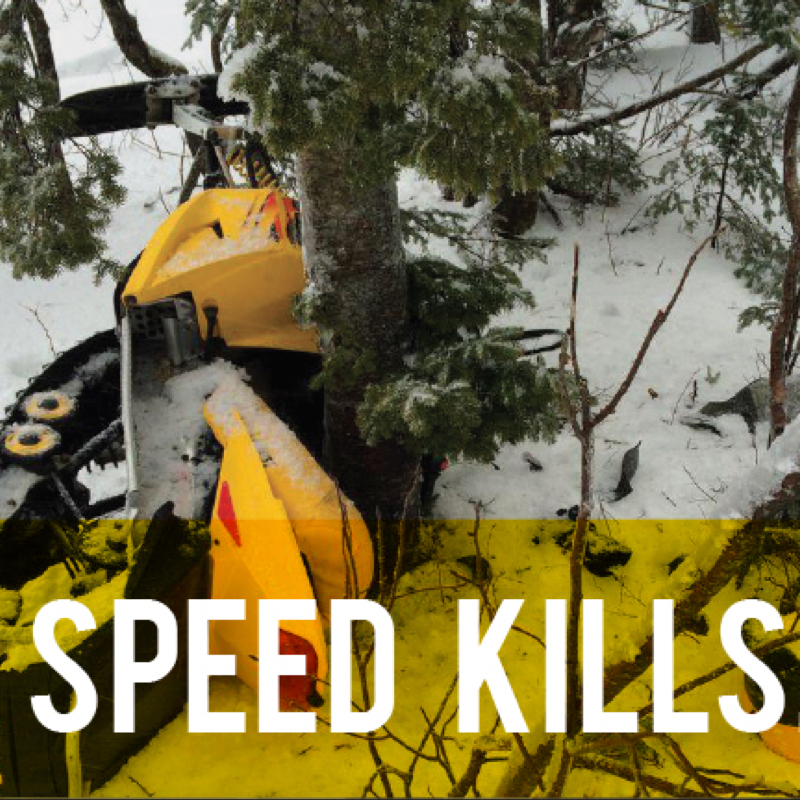 This campaign encourages Manitoba snowmobilers to slow down, in an effort to decrease the number of yearly rider fatalities.